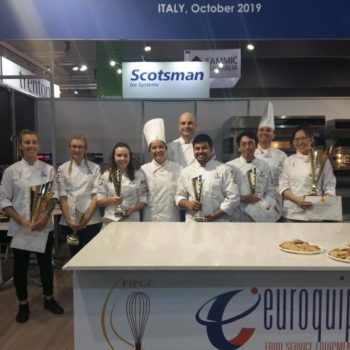 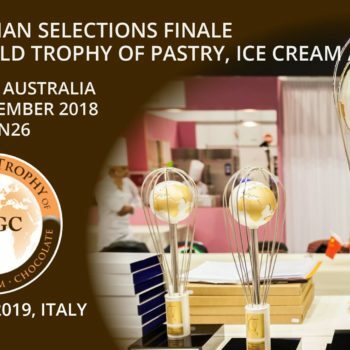 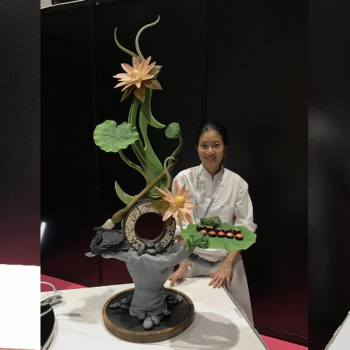 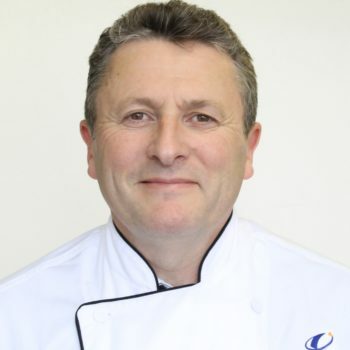 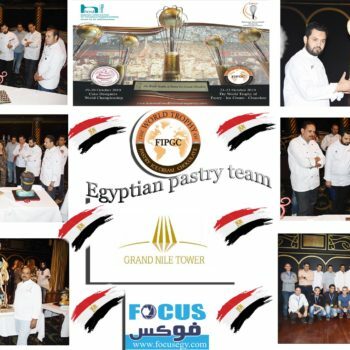 Home Posts Tagged "THE WORLD TROPHY OF PASTRY ICE CREAM CHOCOLATE"
The selections of the Hong Kong and Macau Cake Designer teams has been organized from the 6th to 8th July during the Le Salon Du Chocolat in Hong Kong. 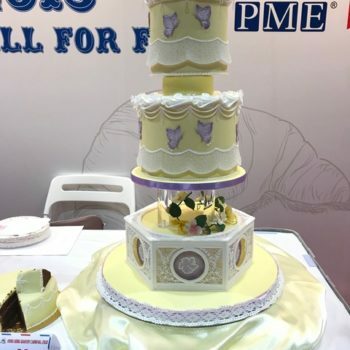 Here are a few of the cakes presented and the two finalists who will represent their country during . 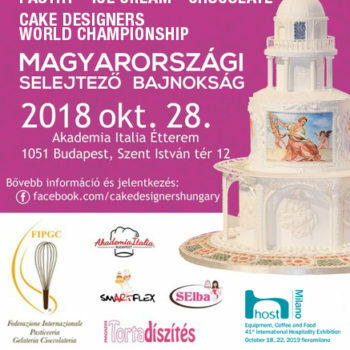 National selections in Hungary: 28 October 2018 in Budapest.